to the GSM family of brands. GSM Outdoors encompasses well-known brands in the hunting and outdoor markets such as Stealth Cam, Walker’s, Hunting Made Easy (HME), Cyclops, American Hunter, Western Rivers, and Shooting Made Easy (SME). The company was founded in 2000 with the mission of bringing product innovation to a variety of categories in the outdoor market — primarily shooting and hunting. With a dedication to developing leading-edge technologies, applying rigorous quality control, and standing on a “customer first” approach to after-sale support, GSM Outdoors has earned its reputation for delivering top-quality products to the outdoor industry and supporting its customers from the shelf to the field. 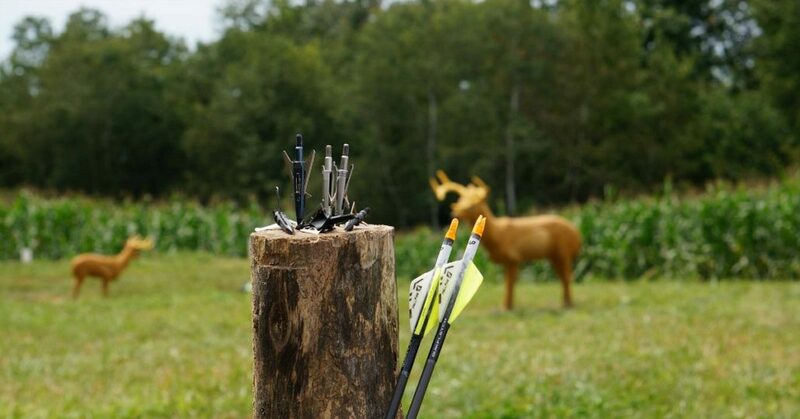 Founded in 1971, New Archery Products (NAP) has established a rich history as a cornerstone manufacturer in the archery and bowhunting segments, producing such high-profile and widely respected products as the original Flipper Rest and Razorbak broadheads. 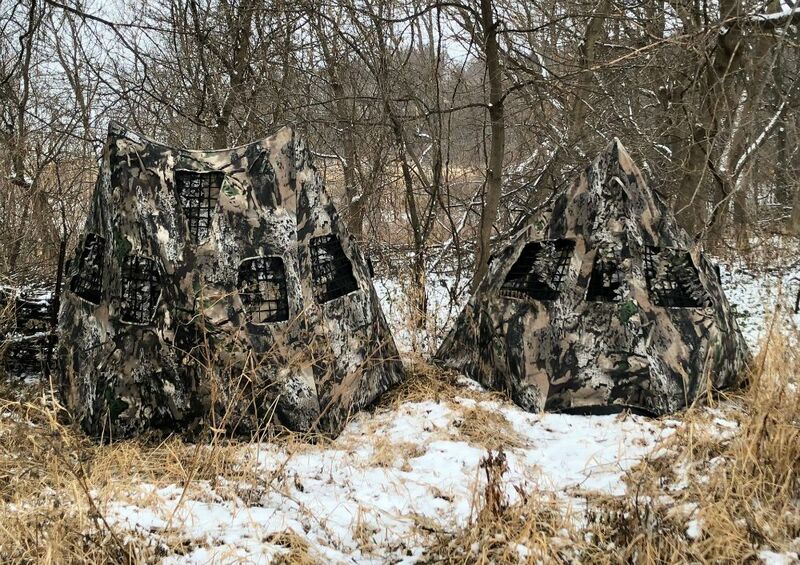 Today, the NAP product line covers the gamut of archery and bowhunting accessories, from the Thunderhead and Spitfire line of fixed and mechanical broadheads to fletching, precision arrow rests, quivers, stabilizers and the new Mantis series of ground blinds (below). With such a wide range of products in their arsenal, GSM receives attention from men and women of all backgrounds who seek high-quality equipment to meet their outdoor adventure needs. Based in Grand Prairie, TX – GSM provides a wide range of outdoor related products from brands such as Stealth Cam scouting cameras, Walker’s hearing protection and enhancement, Western Rivers game calls, Cyclops portable lighting and power, American Hunter feeders, HME hunting accessories, SME shooting accessories, and New Archery Products (NAP). GSM goes to great lengths to ensure their products deliver the latest features and the rugged durability that hunters demand. 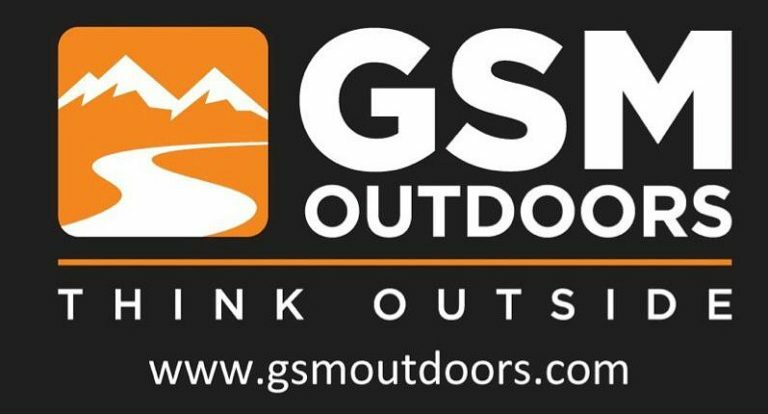 For information regarding GSM and their products, visit www.gsmoutdoors.com. To become a dealer or have a sales representative contact you, call (877) 269-8490.